Ms. Hu is a managing director for CarVal Investors, responsible for global fundraising and investor relations. 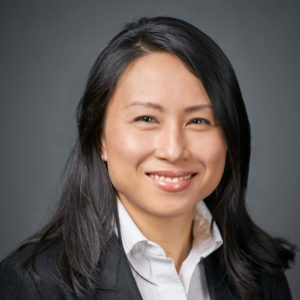 Prior to joining CarVal in 2018, Ms. Hu served in senior pan-Asian fundraising roles at Intermediate Capital Group and CQS Management Limited. Prior to moving to Hong Kong, Ms. Hu worked with private clients at UBS Wealth Management in London. She earned her M.B.A. from INSEAD and her B.A. from the University of Waterloo in Canada. Ms. Hu is fluent in Mandarin.